No matter the size of your resort, winter or summer, ski or beach, Typestries has Your directional sign and trail map sign needs covered. 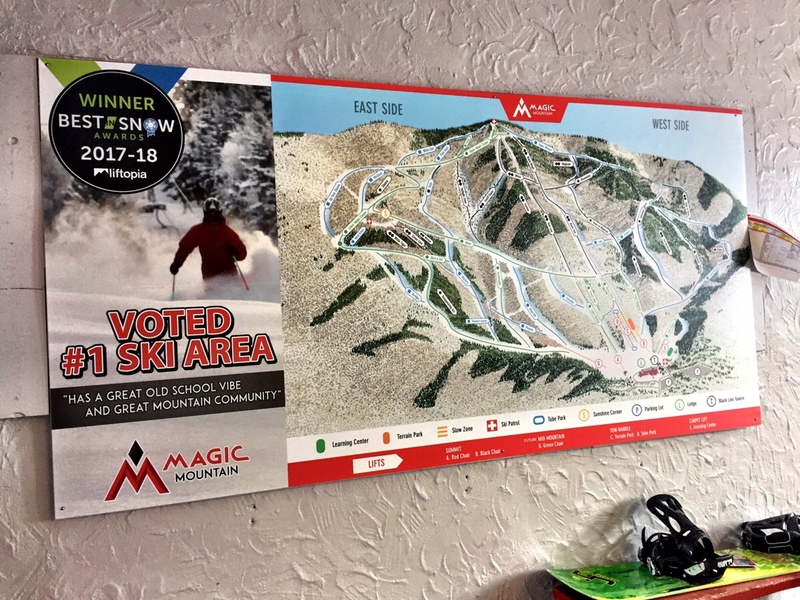 Here are some ski area trail maps we recently designed, printed and installed for Magic Mountain ski area in Londonderry Vermont. Featuring some amazing to rain, and arguably the best deleted runs in the entire state, the updated 2018 trail maps guide guests to most of the best spots 😊 on the mountain. Of course, for the dish on the real secret stashes, you’ll have to cozy up at the black line tavern, and get inquisitive.